Learn why hiring unicorns isn’t worth the effort. 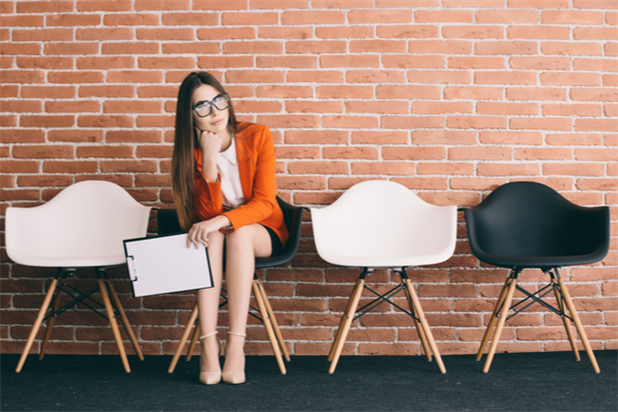 When it comes to hiring, employers always want to find the perfect candidates. Sometimes referred to in recruitment terminology as a “unicorn employee” or “purple squirrel,” the perfect candidate has everything you could possibly want in your hire: education, industry experience, certification(s), and relevant knowledge, skills, and competencies. They are the ideal fit for your culture and demonstrate all the values that are organizationally important to your company. Plus, they can be up and running very quickly, bringing immediate value to your business. These candidates are called unicorn employees or purple squirrels because they are so rare! 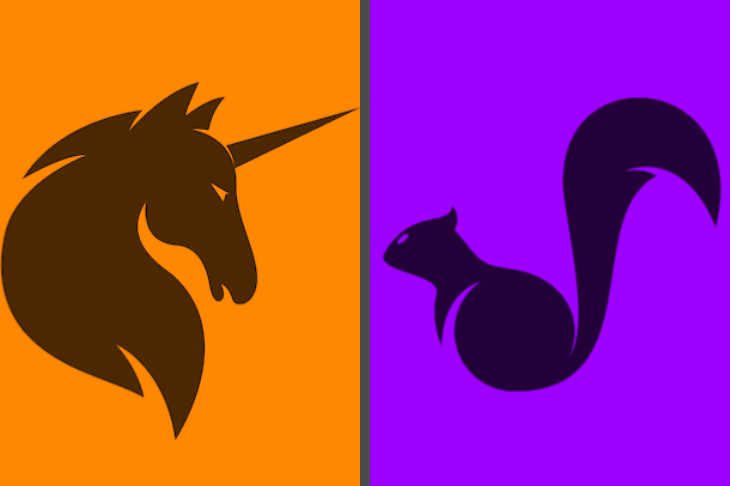 So, what’s the impact of unicorn or purple squirrel hunting? What is a unicorn employee? Are purple squirrels real? First, you must realistically ask yourself if your unicorn exists. Now, if you wait long enough, you can probably find any type of candidate, but at what cost? Hiring unicorns can be very expensive (calculate your cost per hire and take into account recruiting time/resources as well as your unicorn’s compensation requirements), but there are also other factors to consider. What is the opportunity cost of your position remaining vacant for a long period of time while you look? Can you afford the negative effect on productivity and morale for existing employees who are picking up the slack? Are you overlooking other candidates who are passionate about your brand and can do the job just as well? The hiring process is challenging enough. It’s a candidate’s market. Unemployment rates are the lowest we’ve seen in decades and employers are struggling to find skilled workers. Why make the process more difficult by searching for an extremely rare candidate or one who doesn’t exist at all? How to avoid the purple squirrel recruiting trap. When it’s time to hire, remember to go back to basics. Ensure that you are crystal clear on the need for the position and what you want the position holder to accomplish. If you can’t communicate this, how will anyone thrive in the job? Then you should identify the specific knowledge, skills, and competencies (behaviors) that are needed for someone to successfully do the job. Be careful about inflating requirements. For instance, if you require a college degree, can you articulate why? Does every employee in the job who’s been successful have one? There are a lot of people with as much talent, skill, and ambition as their degree-holding counterparts who may not have the means to pursue education. Ensure that you are not imposing arbitrary degree requirements that may unnecessarily limit your ability to find great employees. Finally, remember the importance of culture fit. When employees don’t work out, it’s typically not because they lack the technical skills to do the job, but because they aren’t a strong cultural fit. Think about the competencies and characteristics that make your company successful and are expected to be demonstrated by every staff member. Some examples might be accountability, collaboration, learning agility, innovation, etc. If your candidate is an exceptional cultural fit but lacks some of the technical abilities you seek, consider if you would be willing to train on some of the technical aspects of the role. Hiring unicorns is often a recipe for frustration, wasted time and resources, and productivity loss. Instead, take a more flexible approach. Look beyond the job description and hire talented employees who are a good cultural fit and will grow based upon the need of the job and your company. Don’t go hunting for purple squirrels; develop team members and turn them into your perfect candidates.